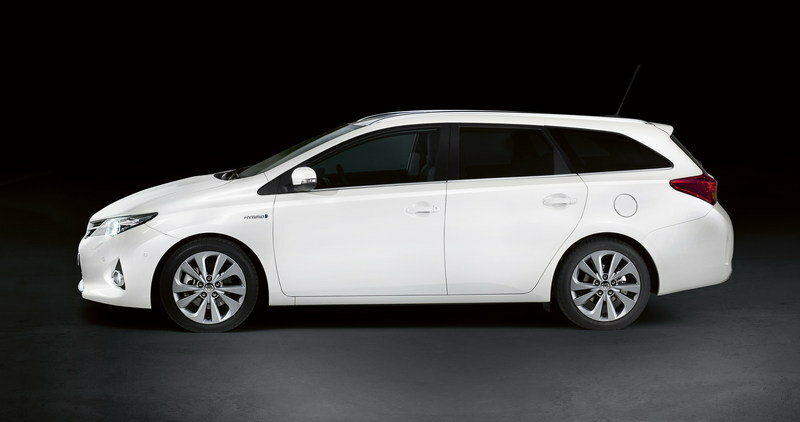 The Toyota Auris Touring Sports unveiled at the 2012 Paris Auto Show is not only the first station wagon model in the Auris line-up, but it is also the first estate version in the family car market with a full hybrid powertrain. It will go on sale in early 2013. 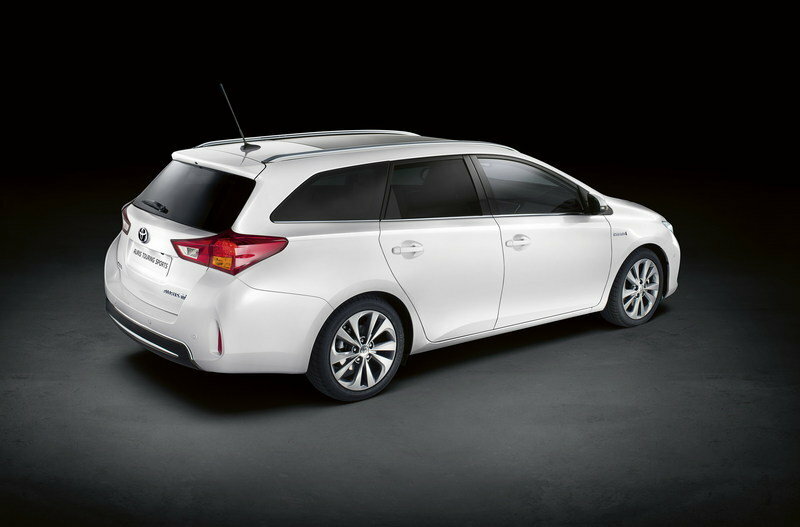 The new Auris Touring Sports continues the same design language revealed by the Auris Hatchback in early 2012, except that it is 285mm longer and will of course offer increased luggage space. Just like the five-door hatchback, the new estate version will be offered with "Skyview," one of the biggest panoramic sunroofs currently available on the market. The Toyota Auris Touring Sports will be offered with a choice of two diesel engines – 1.4d and 2.0d – and two petrol engines – 1.33 and 1.6 - as well as Toyota’s Hybrid Synergy Drive system. 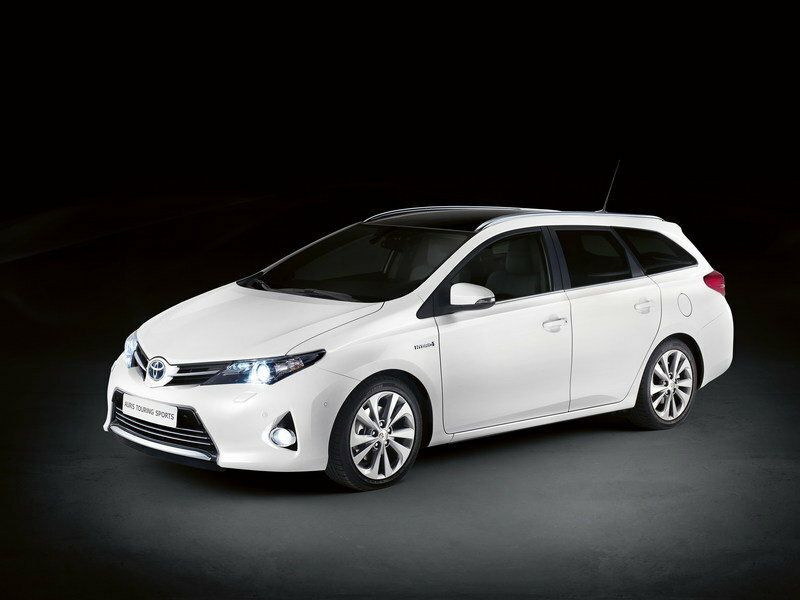 Hit the jump to read more about the 2013 Toyota Auris Touring Sports. The new Auris Touring Sports was built on the same 2,600 mm wheelbase as the hatchback, but is 285 mm longer overall, offering increased interior room and more luggage space. When viewed from the front, the model features the same design as the hatchback. 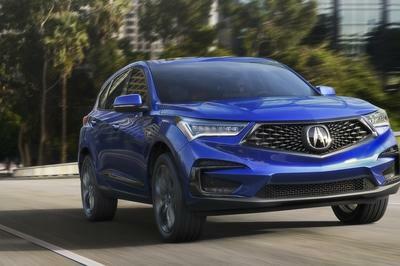 It has a V-shaped grille, completely new headlights, and a new lower grille with three horizontal bars and a chrome surround. The side of the car underwent a couple of changes. The steeply raked windscreen flows into an extended roofline featuring anodized aluminum rails and an integrated rear spoiler. The B-pillars are painted in gloss black and are underscored by a chrome-accented trim above a rising belt line crease. At the rear, the bumper and the tailgate have a new design, with the sill set 80mm lower than on the hatchback. The new wraparound rear combination lamps reinforce the shaped of the D-pillars and the rear screen. The engine line-up will include two diesel engines – 1.4d and 2.0d – and two petrol engines – 1.33 and 1.6 - but the most important addition is Toyota’s latest Hybrid Synergy Drive system. 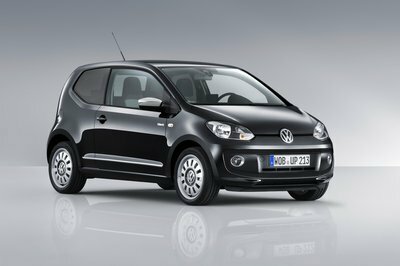 This system combines an 1.8-liter Atkinson cycle petrol engine that delivers 98 HP with an electric motor, for a total output of 134 net HP. 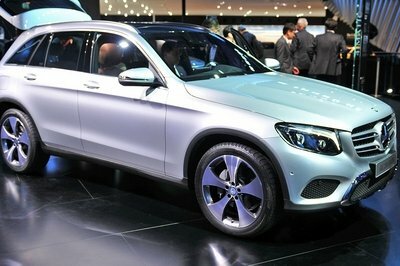 This system also has an estimated fuel economy of 42 mpg city, 38 mpg highway, and 40 mpg combined. Toyota hopes that each powertrain type – petrol, diesel, or full hybrid - will represent around a third of Auris sales overall. 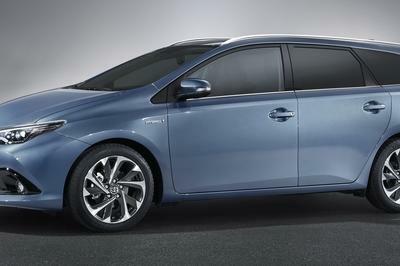 The new Toyota Auris Touring Sports will go on sale in early 2013. prices will be announced at a later date. Considering the fact that the new Auris Touring Sports will be the first hybrid model in its family car market, we can’t really find a competitor for this version. Still the petrol and diesel versions do battle with the Ford Focus, Honda Fit, and Volkswagen Golf, which are also offered in station wagon version. To be completely honest, the new Auris Wagon will have a hard time competing against the Focus and Golf wagons on the European market because these models are dominating the market currently. 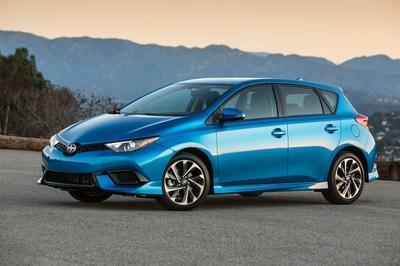 Maybe Toyota’s hybrid powertrain will affect those sales.